It’s Time to Get Caffeinated! Just about all of you dear readers were there when Carnival was announced to the public. And just about the same amount pledged their support on Kickstarter to help us get Dice Hate Me Games off the ground. It was an amazing experience, made only greater by the outpouring of support and encouragement. Now, we’re back. And we’ve brought coffee. 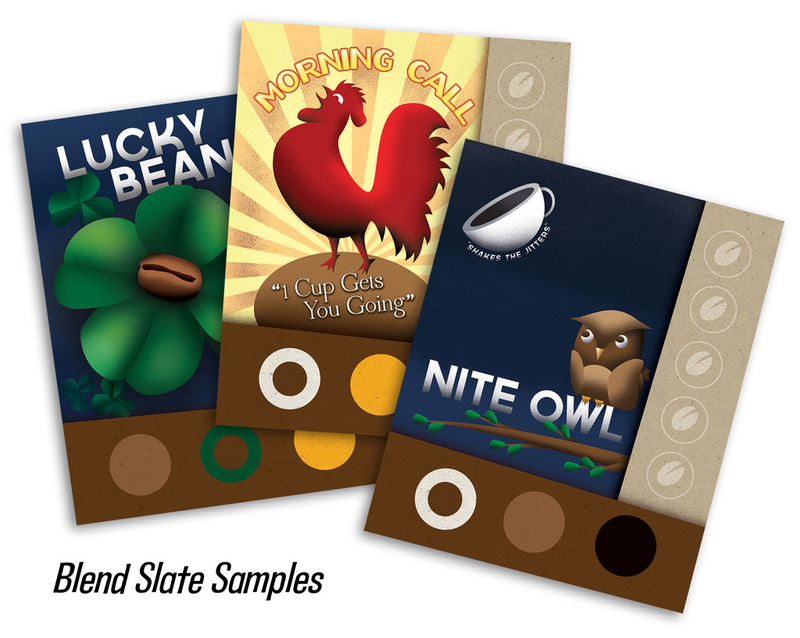 Dice Hate Me Games is proud to present VivaJava: The Coffee Game! Designer T.C. Petty III has spent the last three years perfecting this unique and engaging game and now it’s time for it to be sent out into the wild. VivaJava is now available on Kickstarter, and with your help, we can see this wonderful game on the shelves of great stores everywhere. 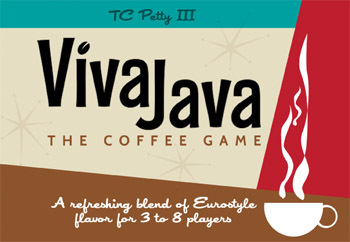 In a nutshell, VivaJava is a “social Euro” for 3-8 players. What this means is that the game will satisfy that craving for a Euro game while keeping gameplay open and highly interactive through cooperation and negotiation. For more information on VivaJava, you can check out the official Kickstarter page, or the games page on Dice Hate Me Games. 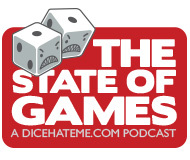 As always, thank you for reading Dice Hate Me – and regardless of whether you choose to back VivaJava, you can rest assured that Dice Hate Me will continue to bring you all the quality gaming news, reviews and previews you’ve come to expect since our inception. Taste the quality! As a slavishly devoted coffee drinker myself, I must say this game looks really fun. Great video, too! The people behind CUBO Magazine want to wish you luck with the project! what a great game!